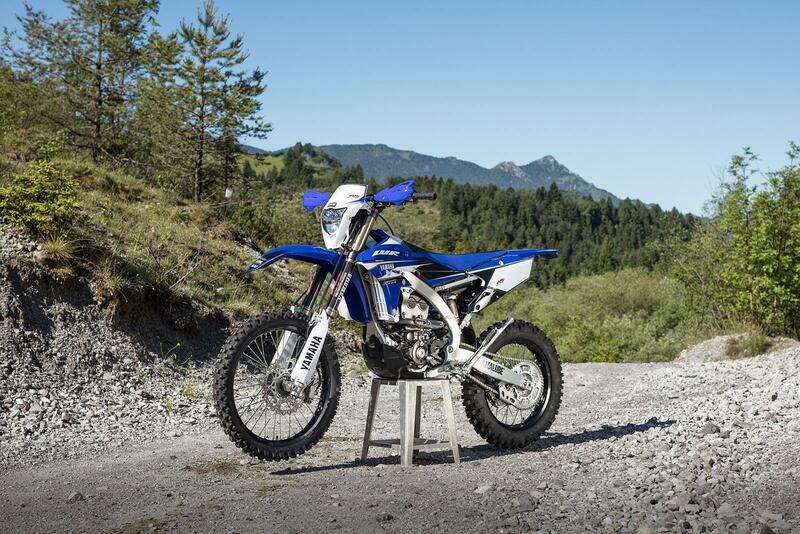 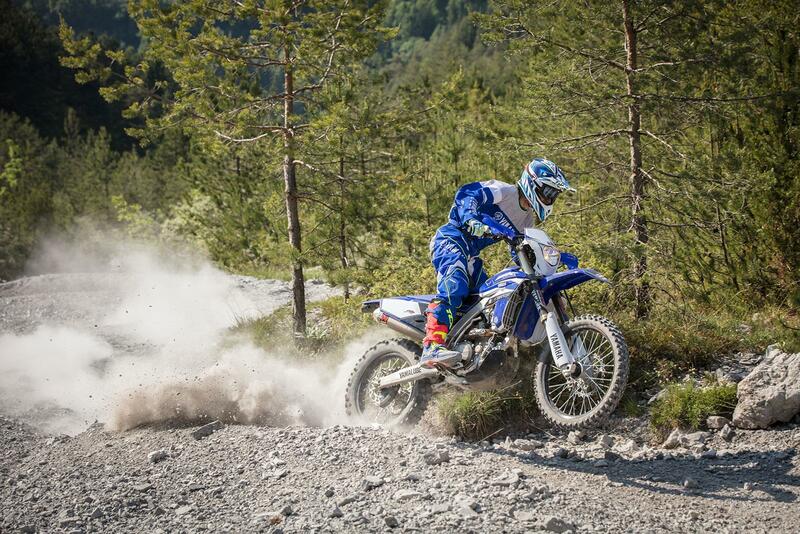 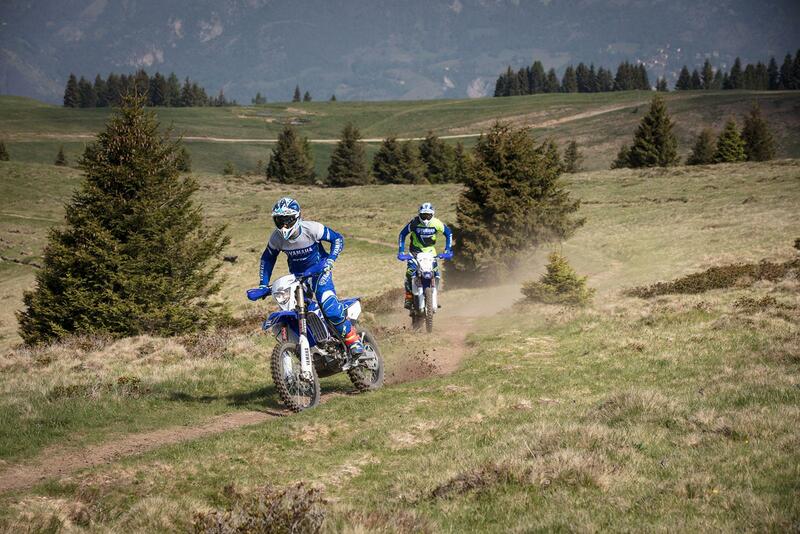 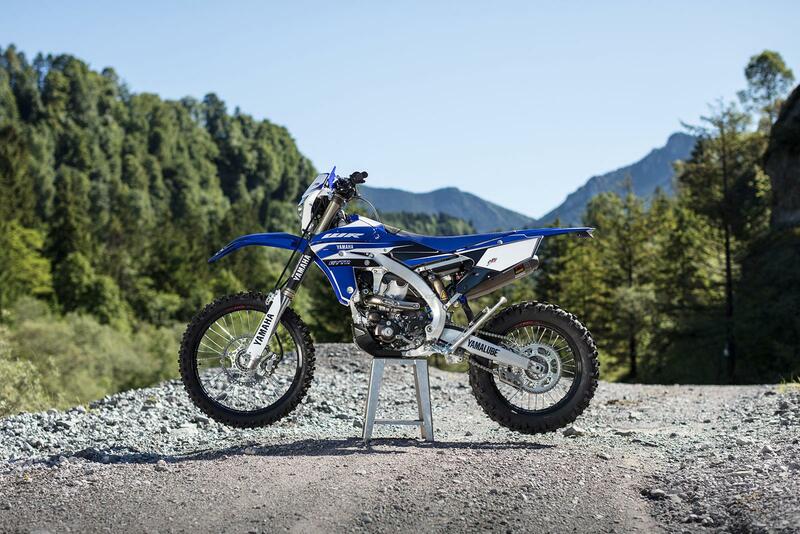 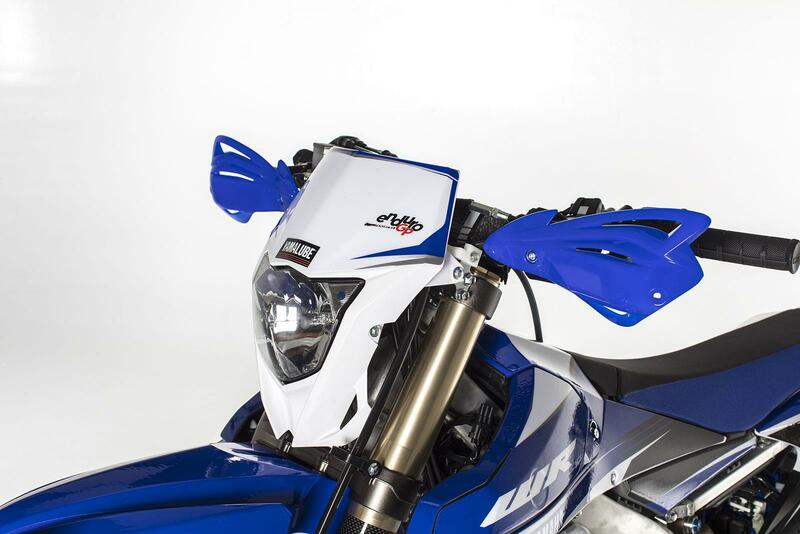 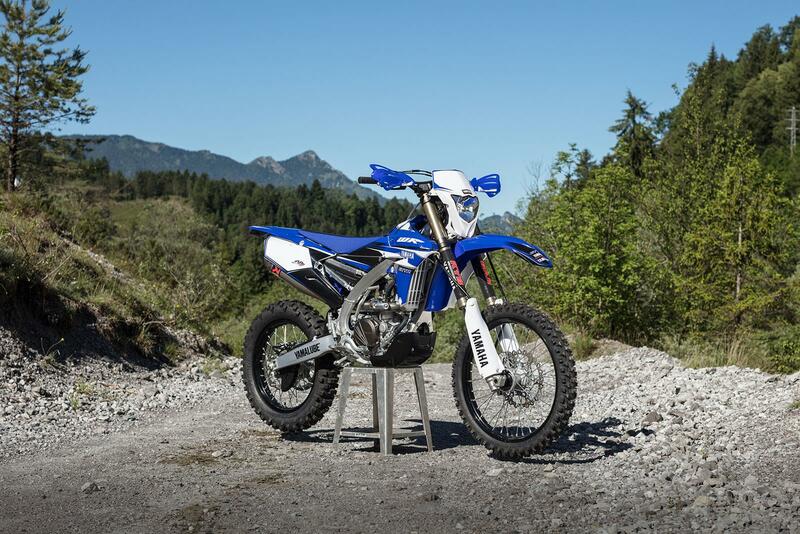 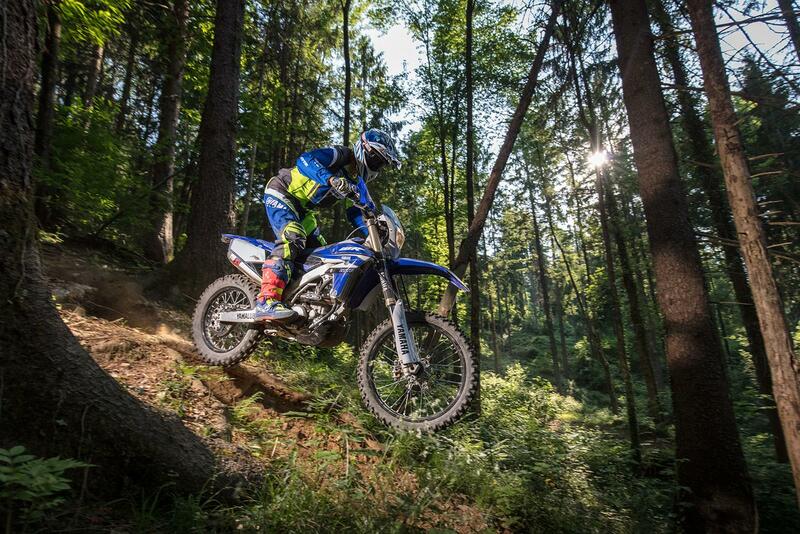 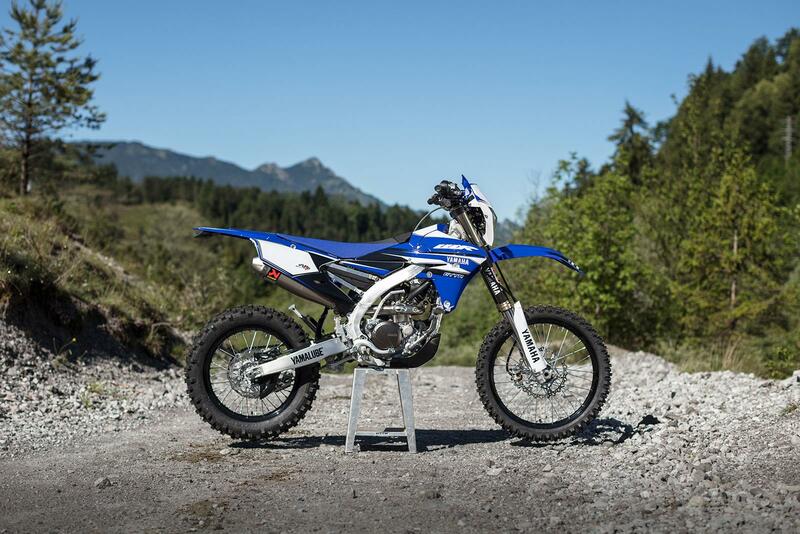 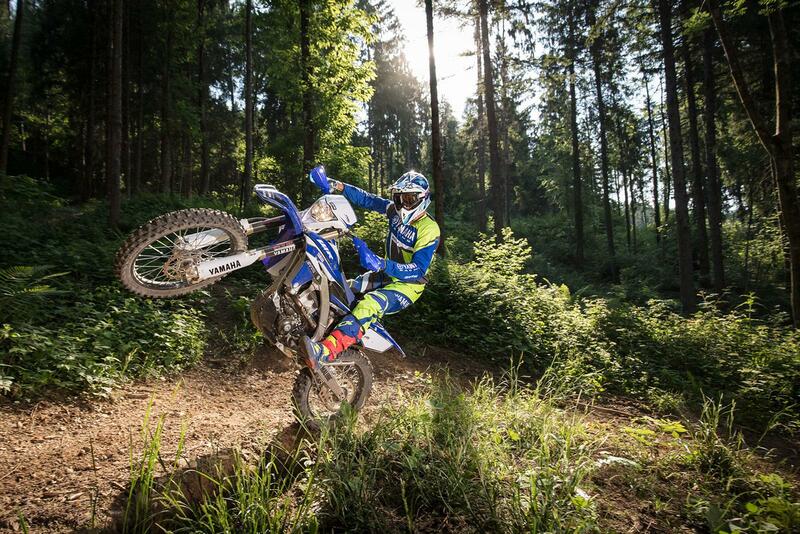 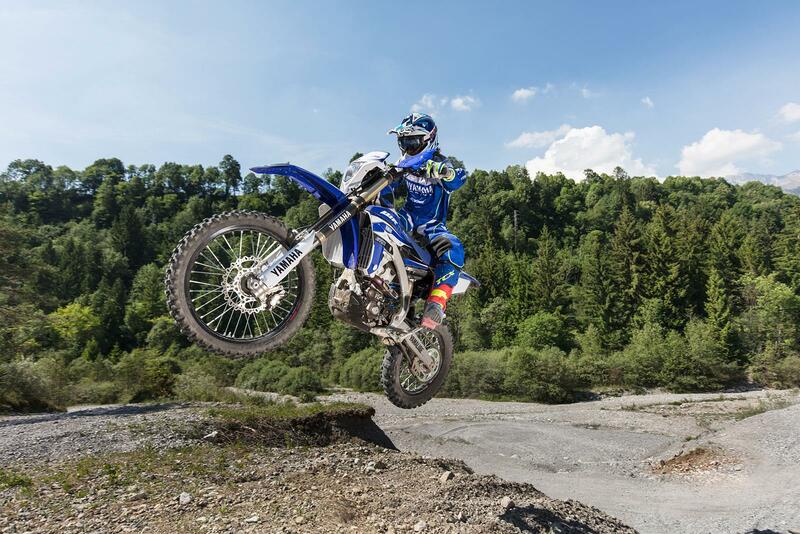 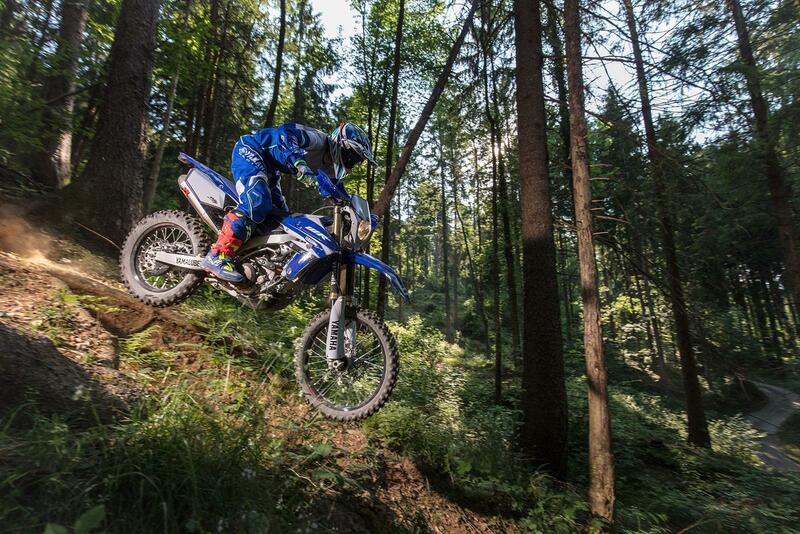 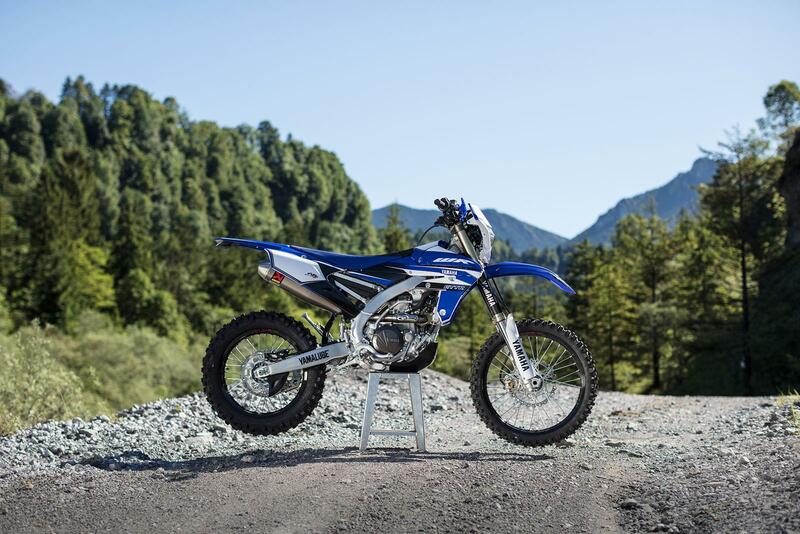 Yamaha are releasing two new limited edition enduro models alongside the new YZ450F. 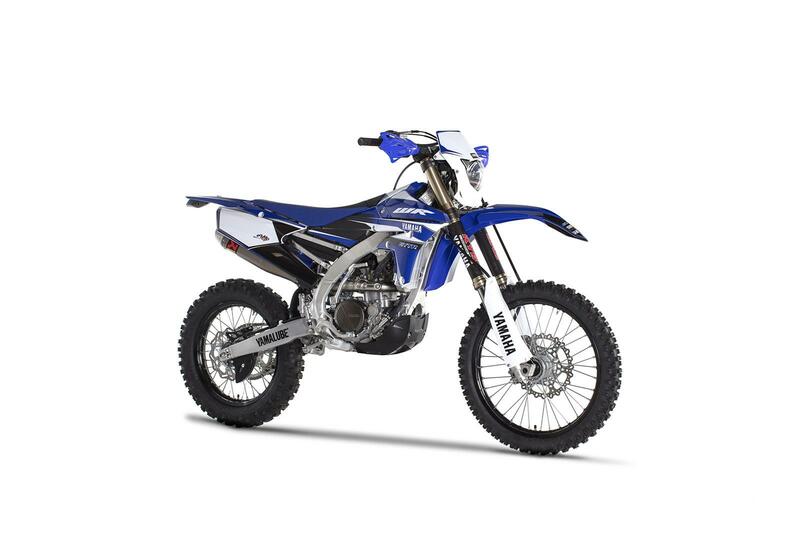 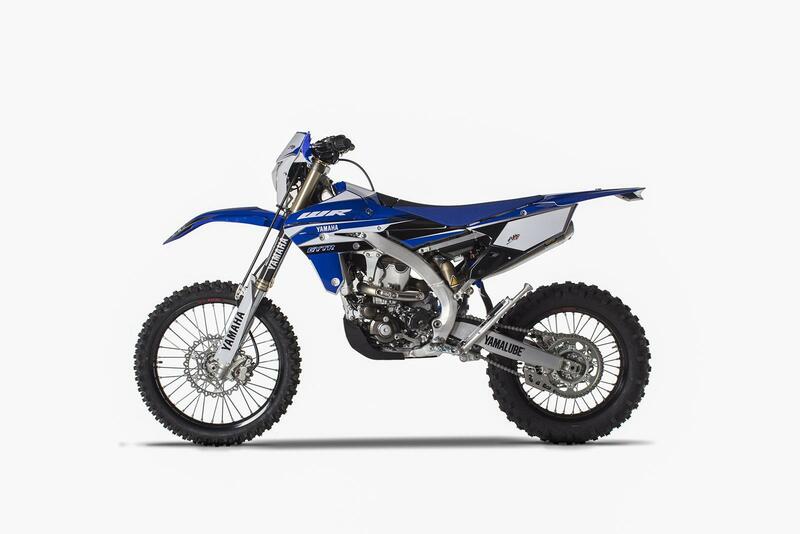 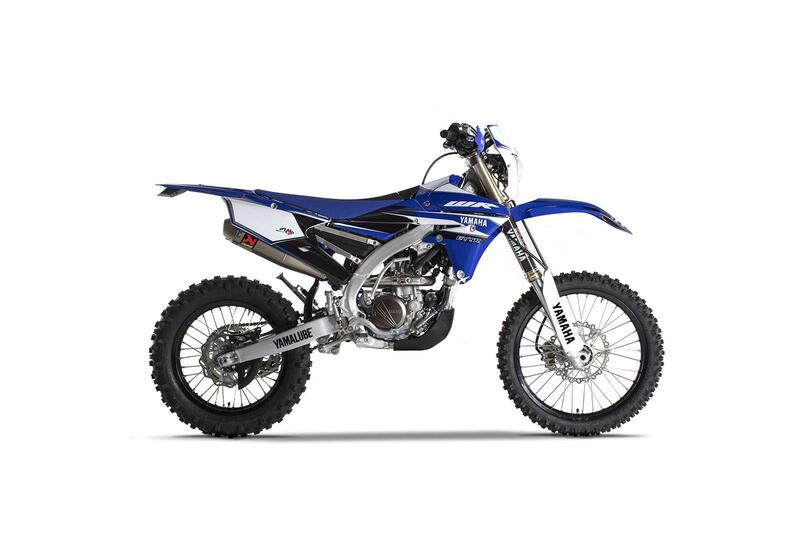 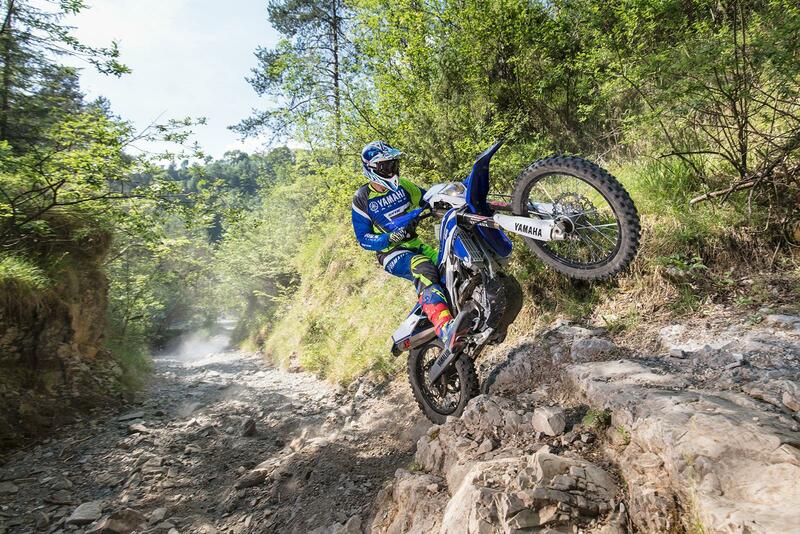 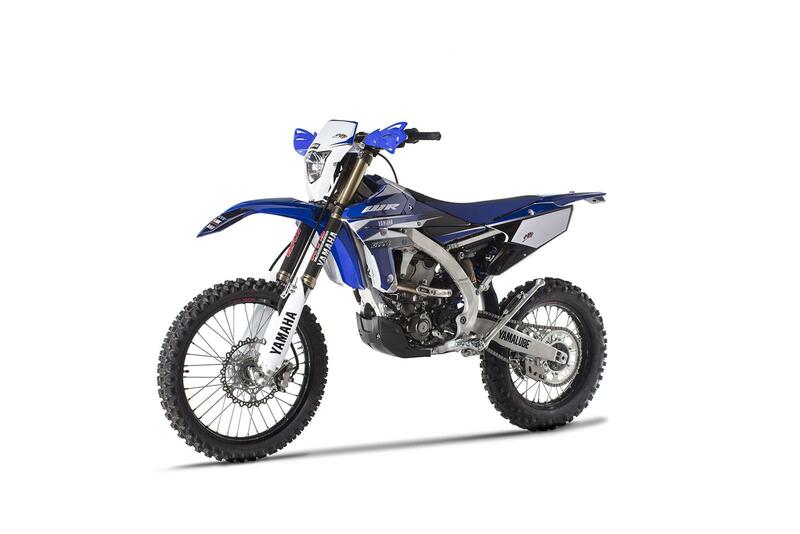 The WR450F and WR250F EnduroGP models are aimed at closed circuit enduro riders and have been primarily designed as competition machines. 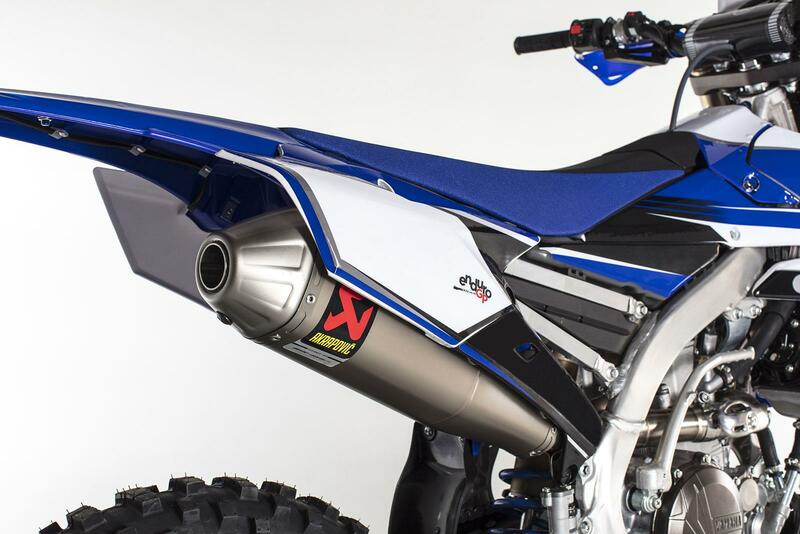 Both models feature a titanium Akrapovic slip-on silencer and have had the ECU map modified to suit the new exhaust. 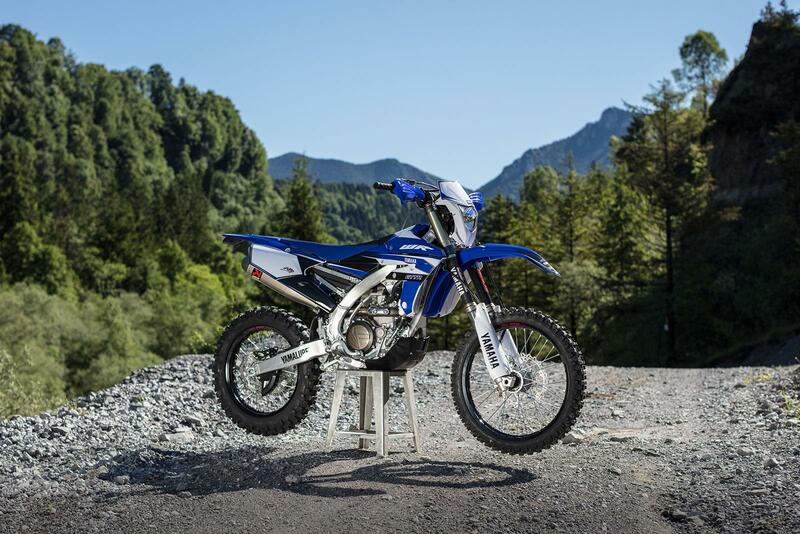 Yamaha also offer an optional power tuner to be fitted to the bike. 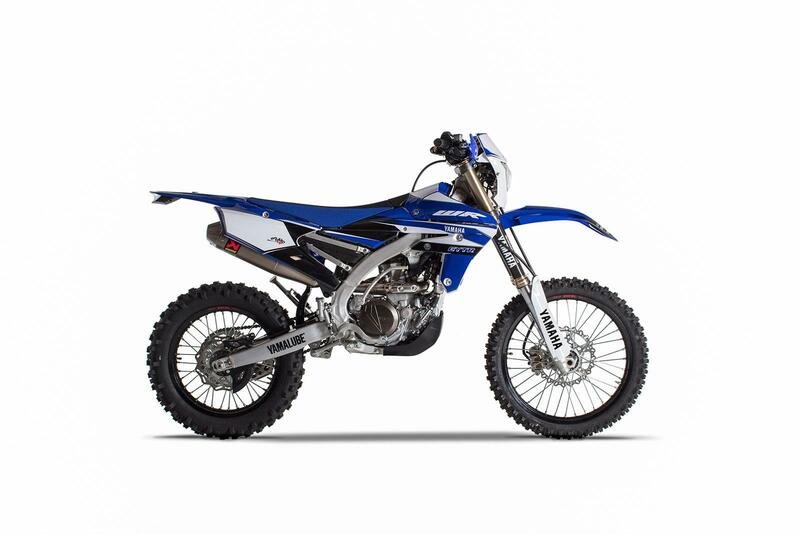 The unit allows riders to easily adjust ignition and fuel mapping to suit the track, weather conditions and riding style to suit their needs. 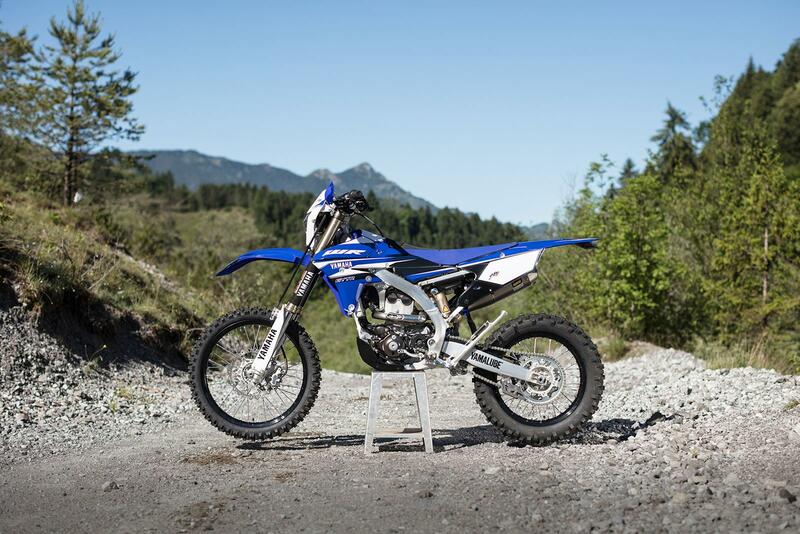 The two bikes also come kitted out in the Yamaha Enduro team-inspired factory graphic kit too and are finally fitted with Acerbic Tri-fit handguards. 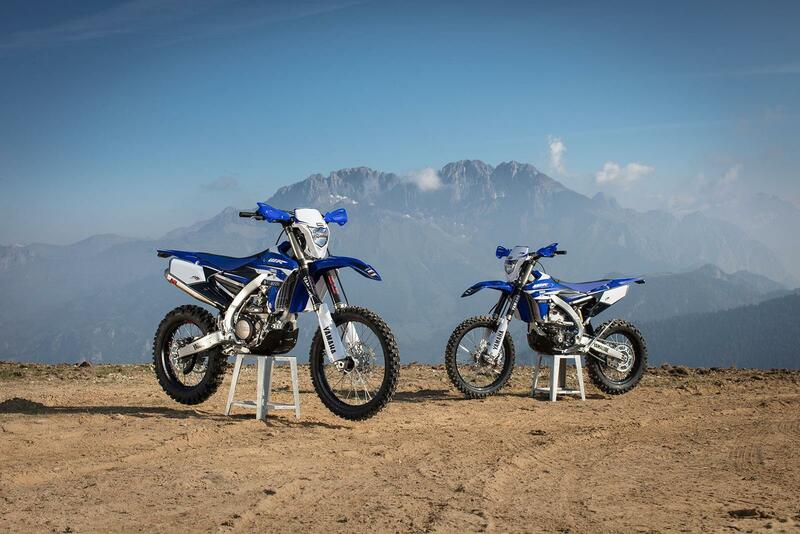 The price and exact numbers that will be produced have yet to be announced hoever, the two EnduroGP models will be available in August. 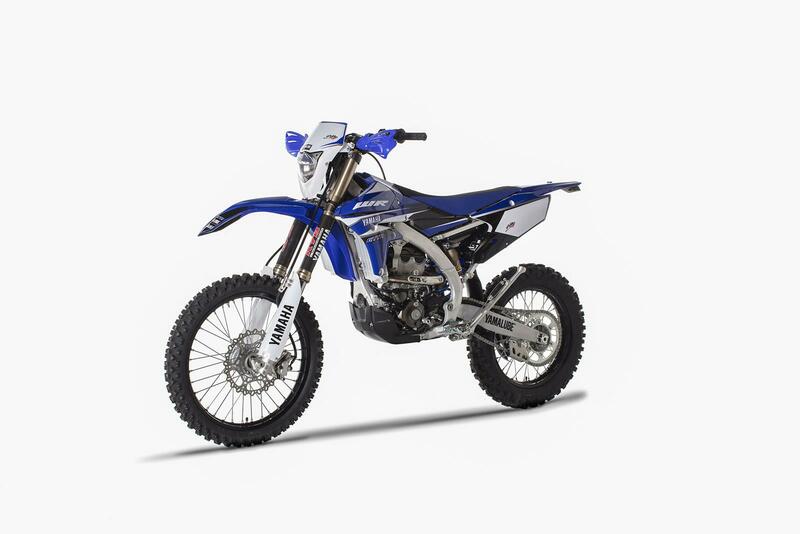 Contact your nearest Yamaha dealership for more information.